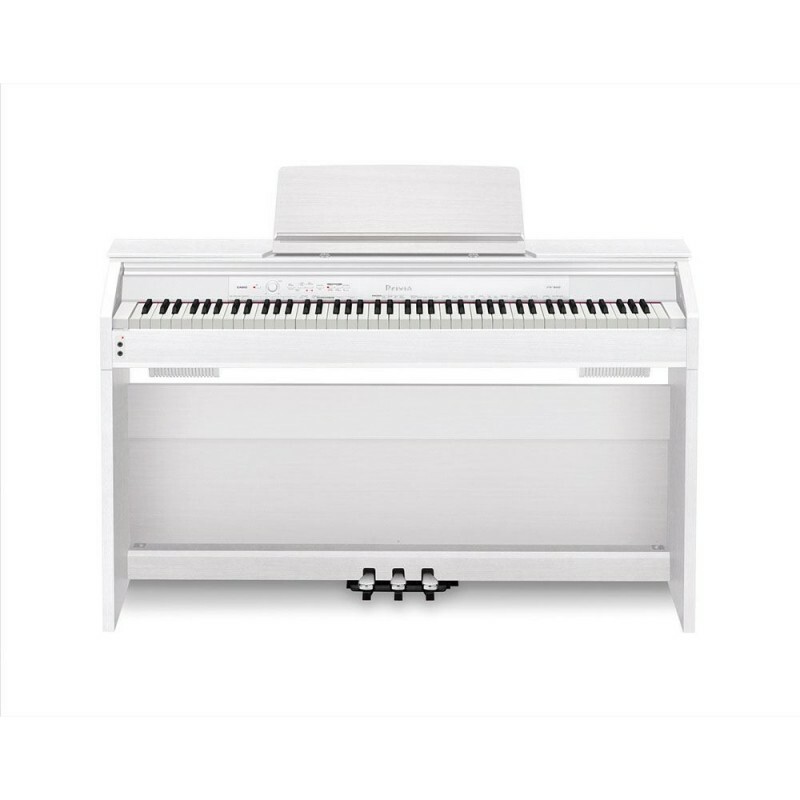 With its expressive timbre, the PX-760 offers to all piano purists a selection of sounds which is very close to an acoustic instrument. This focus on pure piano sounds is supported by the integrated triple pedal unit with its damper resonance producing fine sound quality. 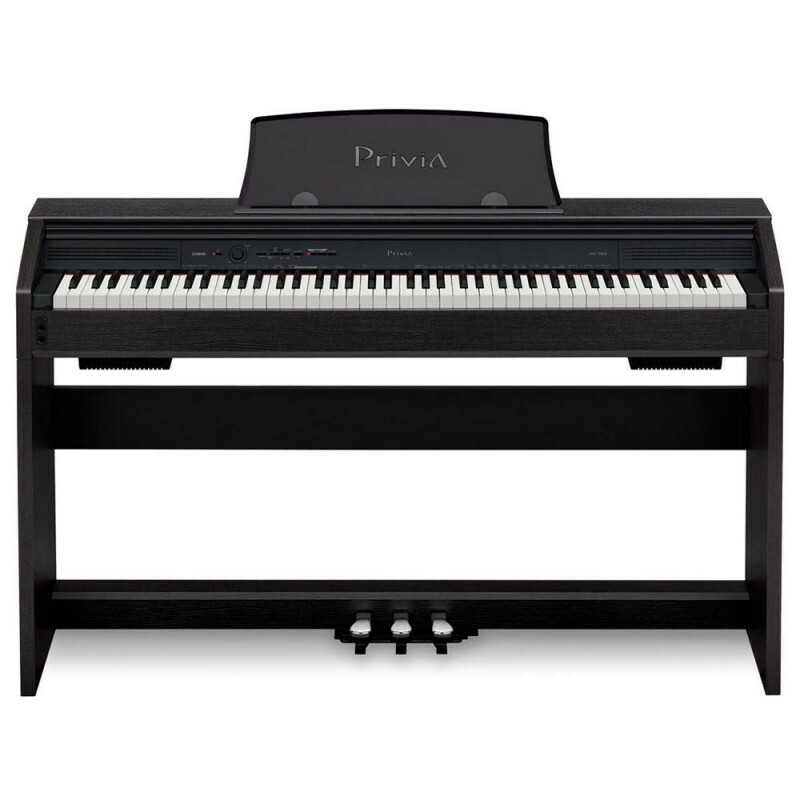 The new "Concert-Play" function is also integrated into the PX-760 and its perfect piano playing. With 10 orchestral pieces for piano,piano parts can be practiced and played, with tempos that can be changed.